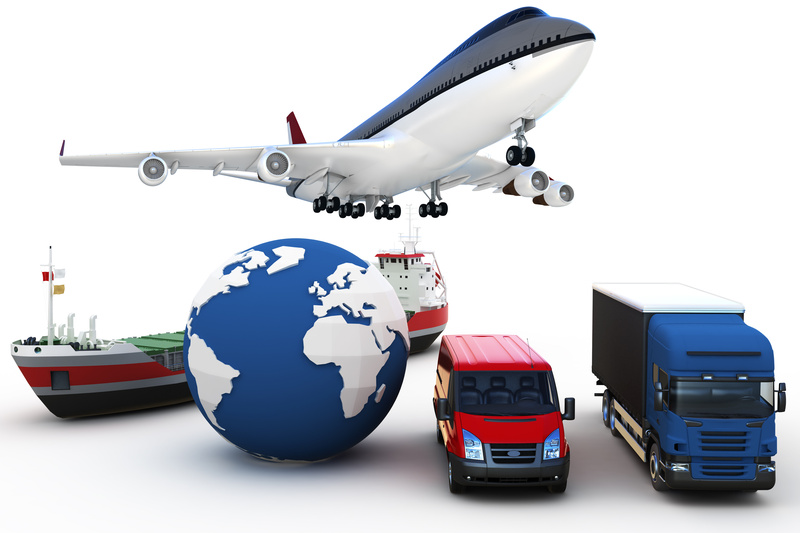 Logistics is the management of the flow of goods, energy, information and other resources such as human products and services from the production area to the consumption area. The project is concerned with shipping, transportation, inventory, warehousing, physical processing and packaging. 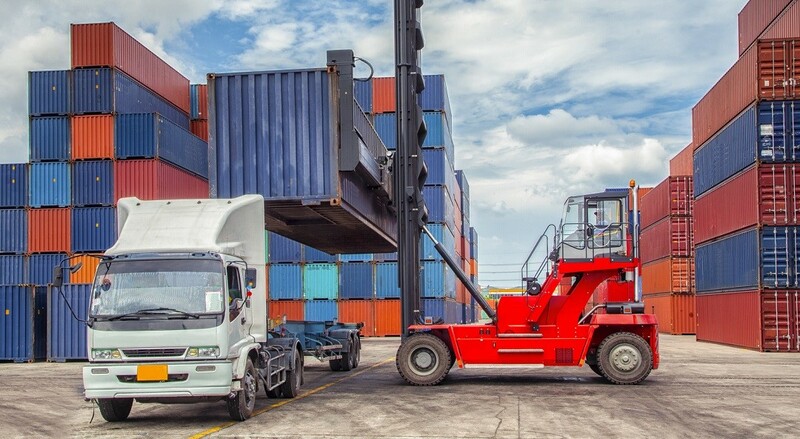 Shipping services include shipping goods from warehouses to port and vice versa in addition to shipping goods from warehouses to distribution sites. The project also provides inventory and packaging services for goods according to customers' requests. Including production-related services such as the supply of basic goods to the plant as well as the distribution of products after their manufacture has been completed. The project is keen to provide a skilled flow of goods to ensure the continuity of production in the most appropriate manner, considering the costs and the level of service and other important logistical considerations. Logistics is also concerned with the design of internal factories to provide efficient flow of workers, goods, equipment and information to ensure the highest level of productivity at the lowest cost. Productive logistics also determine the extent of logistics capacity to accommodate the quantity of production and length of production lines.